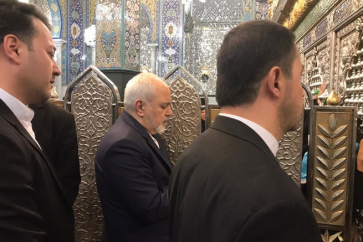 Bahraini regime’s crackdown on Shia goes on with authorities banning major Friday prayers in the country, as the protests outside house of Ayatollah Sheikh Issa al-Qassem enter its second month. Al-Manar correspondent in Bahrain said that regime forces prevented Friday Imam in Diraz, Sheikh Mohammad Sanqour, from entering the town, along with another alternative Imam. Regime forces also arrested several prayers as they were heading to Diraz to perform Friday prayers. 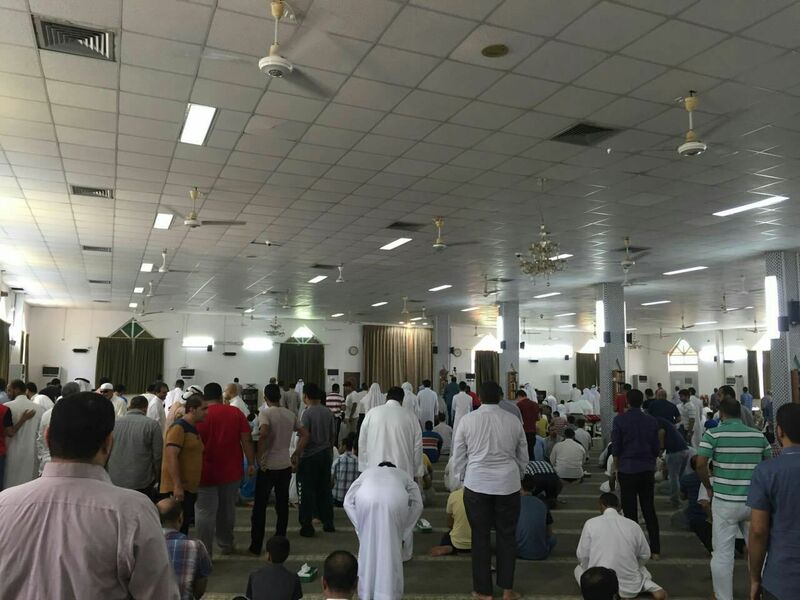 As they knew that Friday prayers were banned, Bahrainis in Diraz headed to Imam Sadeq Mosque, where major Friday prayers take place in Bahrain, chanting pro-democracy slogans in protest against the latest measures. Earlier, Bahrain scholars called on Bahrainis to take part in Friday prayers, stressing on the importance of performing such ritual in defiance against Al-Khalifa regime. Meanwhile, protests outside house of Ayatollah Sheikh Issa al-Qassem entered its second month. Dozens of Bahrainis have been staging a sit-in outside Sheikh Qassem’s house, refusing the authorities decision to strip the prominent cleric from his Bahraini citizenship. 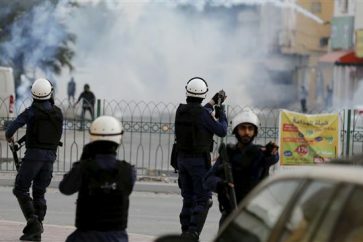 Friday’s move was a part of a wide crackdown on political dissent in Bahrain. Earlier on Sunday, the so-called administrative court in Manama ordered the dissolution of main opposition group, al-Wefaq, and the seizure of its fund, almost a month after the regime suspended its activities. 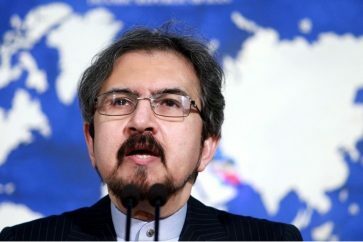 Al-Wefaq’s secretary general, Sheikh Ali Salman, has been in prison since December 2014 on charges of attempting to overthrow the regime and collaborating with foreign powers, charges he has denied. A court sentenced him to four years in prison in June 2015. The Manama regime has unleashed a crackdown on opposition groups since a wave of pro-democracy protests in 2011 called for greater freedoms in the kingdom.